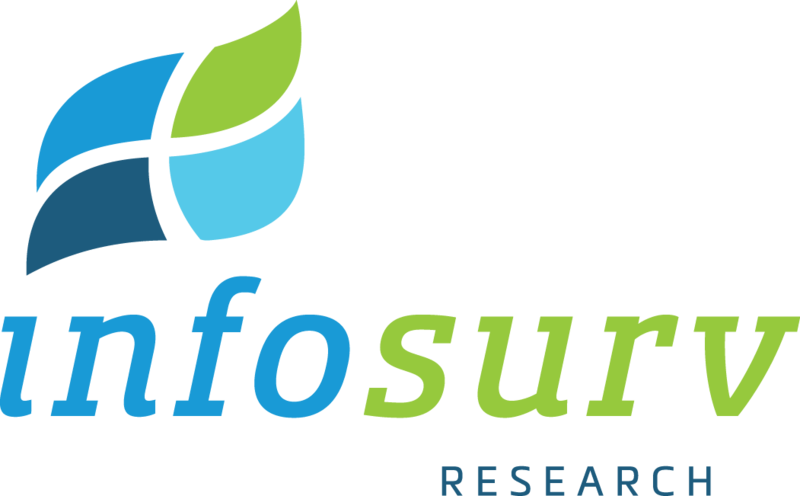 Are you interested in joining the Infosurv team? We’re always looking for experienced and committed individuals to join our team of highly skilled researchers. We are headquartered in Atlanta, GA and maintain a satellite office in Denver, CO. However, we welcome remote working applicants who are self-motivated and eager to begin or continue their career in marketing research services. We provide competitive compensation and benefits packages, flexible hours, and promote a healthy work/life balance for all employees.